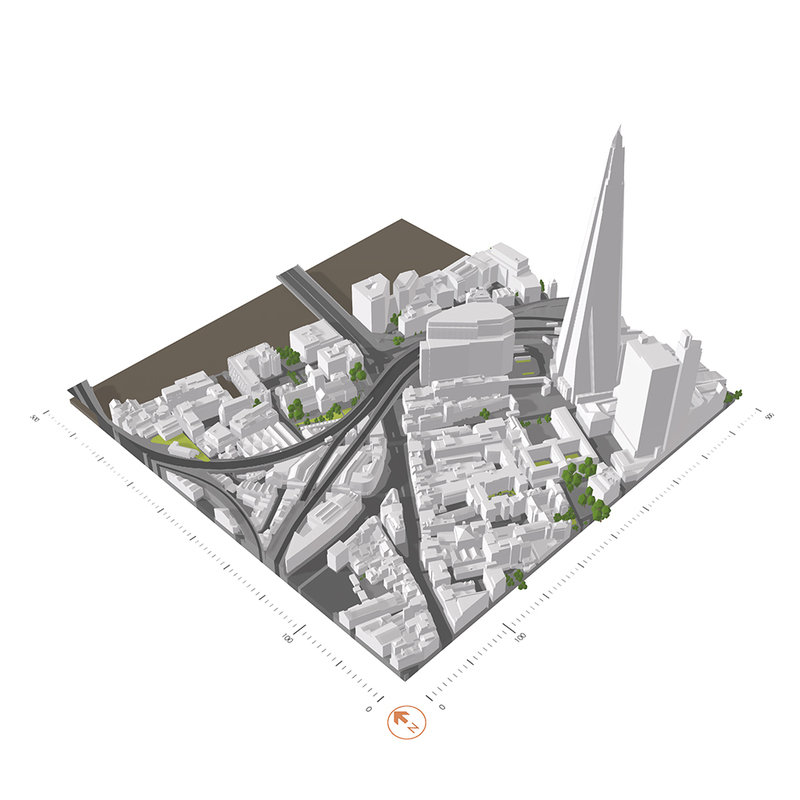 Level 3 Models are our most popular 3D Models of the existing built environment. Download FREE samples for Sketchup & AutoCAD. 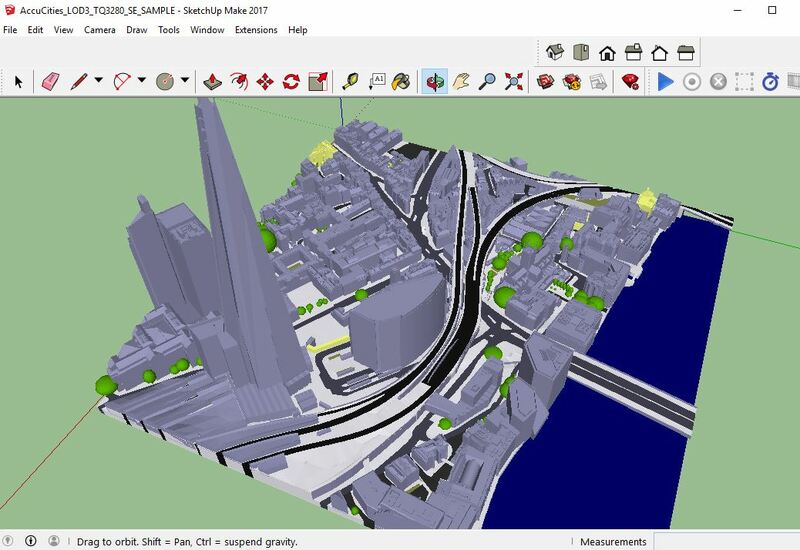 Get to grips with this amazing FREE 3D Model sample for Sketchup users. 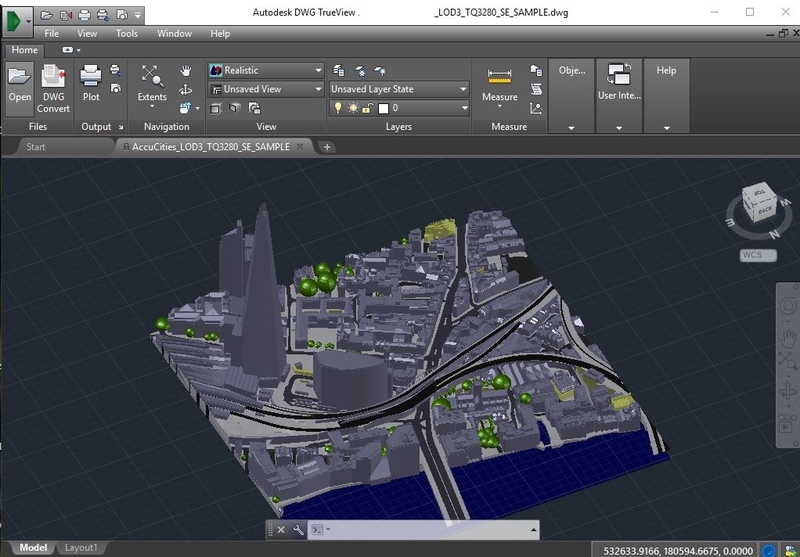 London in AutoCAD – your FREE Sample of the existing built environment. NB – 3D Model downloads are strictly for demo only. Cannot be used professionally. 15cm Accuracy XYZ, includes topography.